and observe it." (Luke 11: 28). The word of God, the Promise of God is the source of every blessing. And Faith is confidence in the Promise of Jesus. Nobody understands the promises of God as much as Mary, the Mother of God. At the event that launched the salvation history and the New Genealogy, "Mary said, “Behold, I am the handmaid of the Lord. 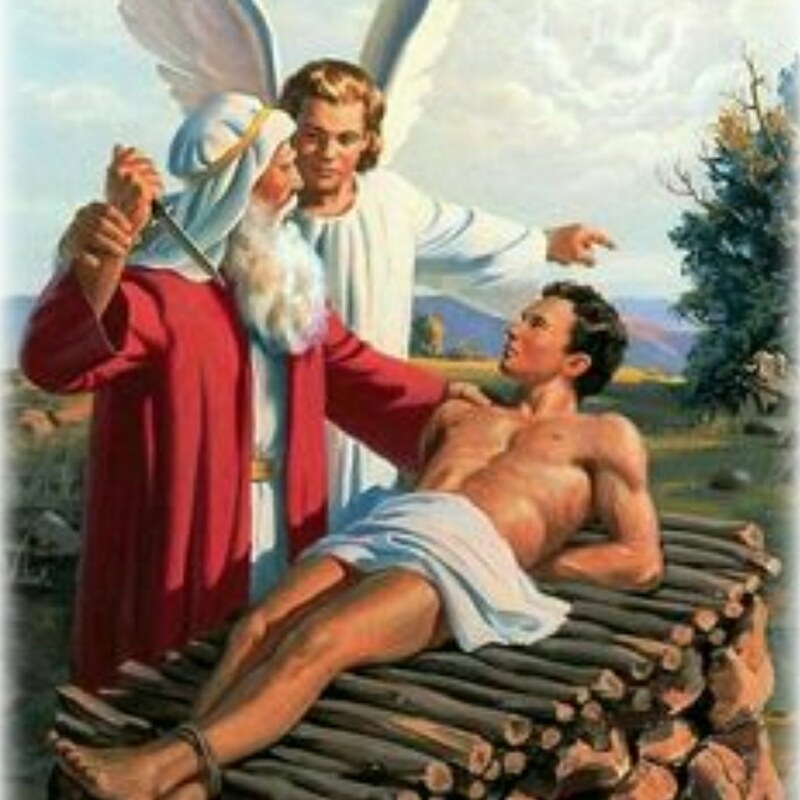 May it be done to me according to your word.” (Luke 1: 38). "Before faith came, we were held in custody under law, confined for the faith that was to be revealed." (Galatians 3: 23). There was a time when what we call Faith was unimaginable. People thought that to be OK with God, you need to do certain things. Then Abraham appeared. God said to Abraham: Leave your country. Migrate to a new country. I will provide for you and protect you and your family. Abraham had confidence in the Promise of God and God was pleased. Abraham's confidence and the pleasure of God constitutes the revelation and revolution of Faith as prime mover in salvation history. "For through faith you are all children of God in Christ Jesus." (Galatians 3: 26). "Through faith in Jesus Christ the promise might be given to those who believe." (Galatians 3: 22). Jesus Christ heads the new genealogy of which your name is inscribed. "And if you belong to Christ, then you are Abraham’s descendant, heirs according to the promise." (Galatians 3: 29).